Wooden Table With Camera, Glasses And Coffee. Top View With Copy.. Stock Photo, Picture And Royalty Free Image. Image 63459333. 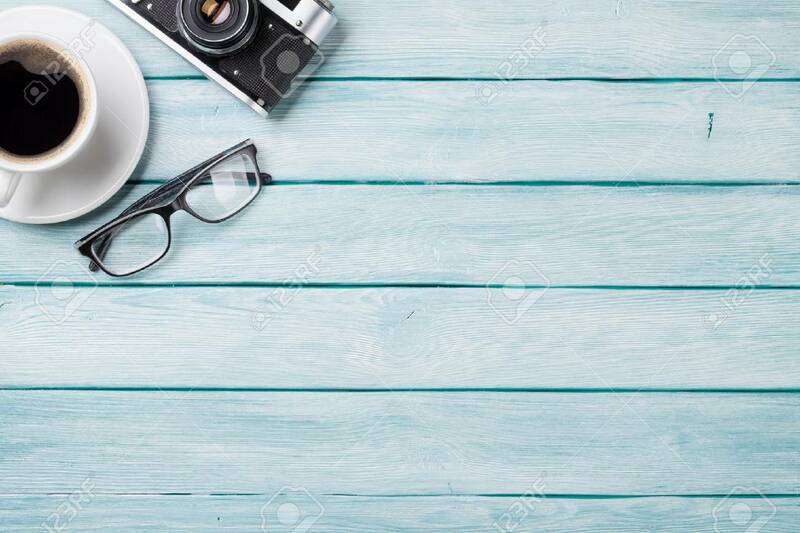 Stock Photo - Wooden table with camera, glasses and coffee. Top view with copy space. Wooden table with camera, glasses and coffee. Top view with copy space.